One cold March day in New York City, construction workers accidentally destroyed a squirrel mama’s nest. 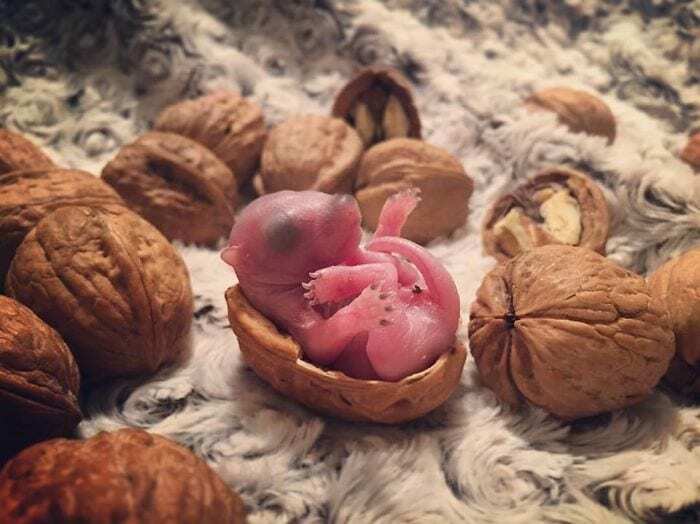 The squirrel mom needed to act fast if she was going to save her two newborn babies. And so, she carried her babies into a nearby apartment. She put the babies on the bed she found in the apartment, and she created a nest for them out of dried pine twigs. A few hours later, the apartment owner came home. 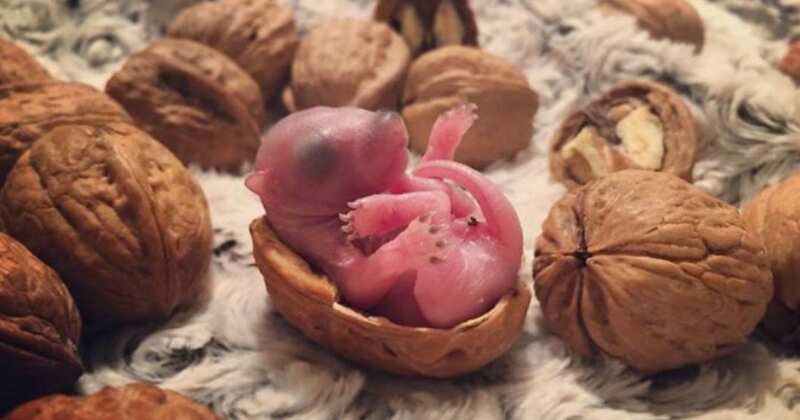 He was shocked when he saw the two tiny, newborn baby squirrels on his bed. The surprised man called local wildlife rehabilitators Christina and Michael. The couple tried to get the squirrel mom to take the babies into the wild with her. But the squirrel mom refused to remove the babies from the man’s bed, and she just kept bringing more twigs for her nest. Eventually, she stopped coming back. Christina and Michael planned to look after the newborn squirrel sisters until they were old enough to be released into the wild. Unfortunately, one of the sisters didn’t make it. 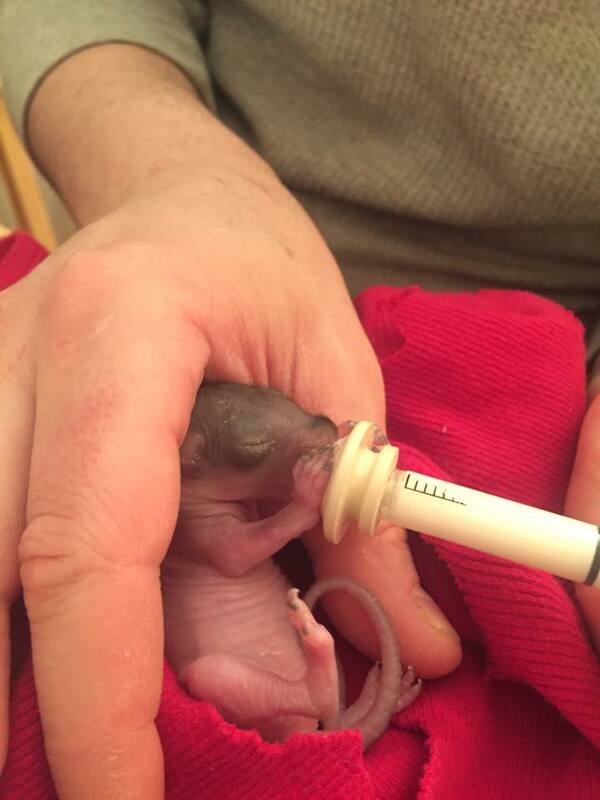 The couple took the other squirrel to a wildlife vet, who said that she wouldn’t survive in the wild. 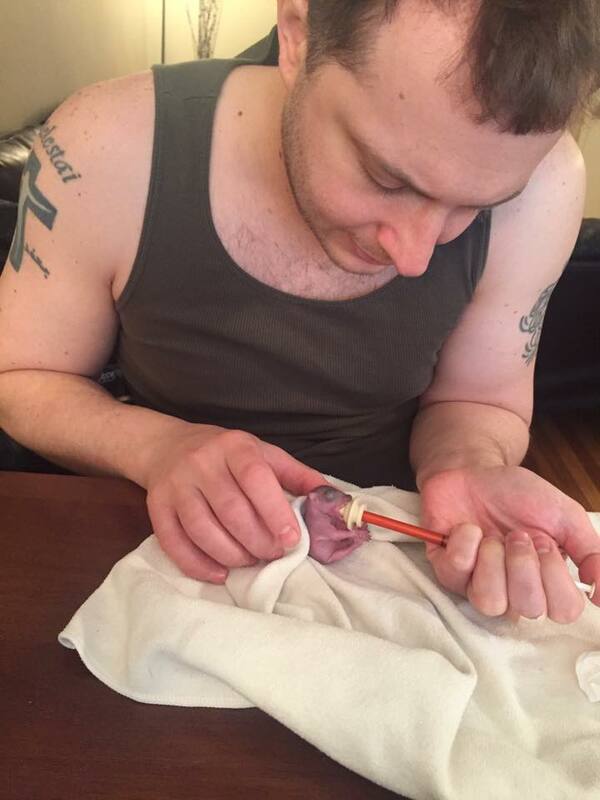 And so, Christina and Michael decided to adopt the tiny squirrel. They named her Thumbelina. 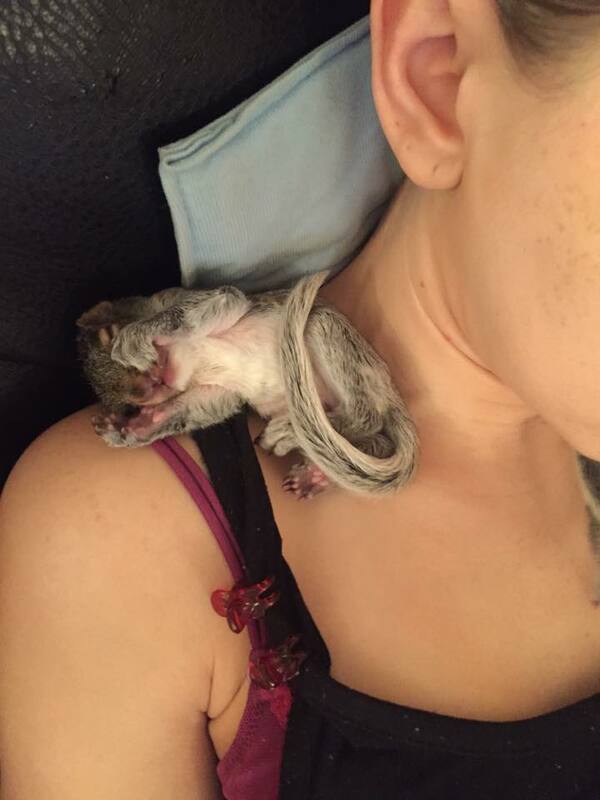 From the beginning, Thumbelina was a very unique squirrel. 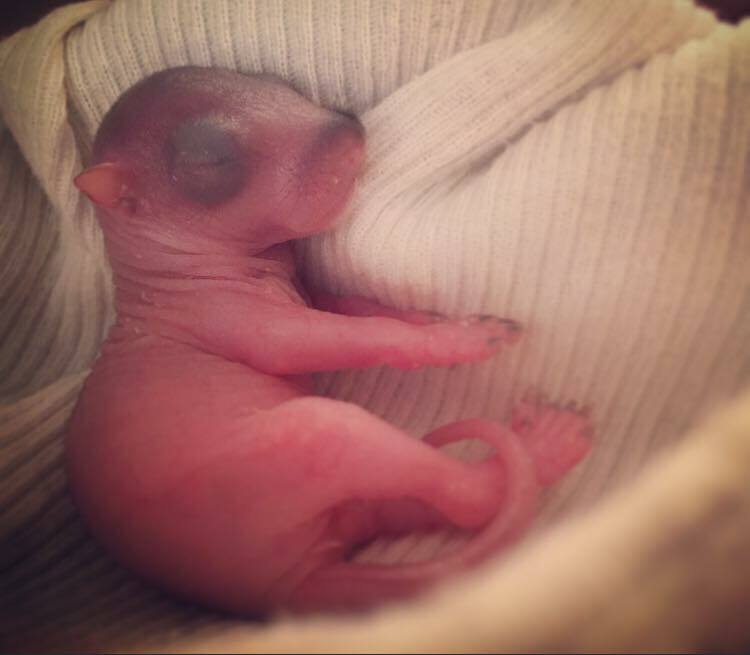 While most squirrels open their eyes when they’re around four weeks old, Thumbelina waited until she was nine weeks old. She also moved a bit slower than other baby squirrels. She’s not a fan of running or climbing—she prefers walking. Plus, unlike other squirrels, she isn’t a big acorn fan. She prefers spinach or avocado. Thumbelina also quickly formed an incredible bond with her parents. She loves cuddling with them and taking naps on their shoulders. Christina and Michael started posted photos of Thumbelina to Instagram. 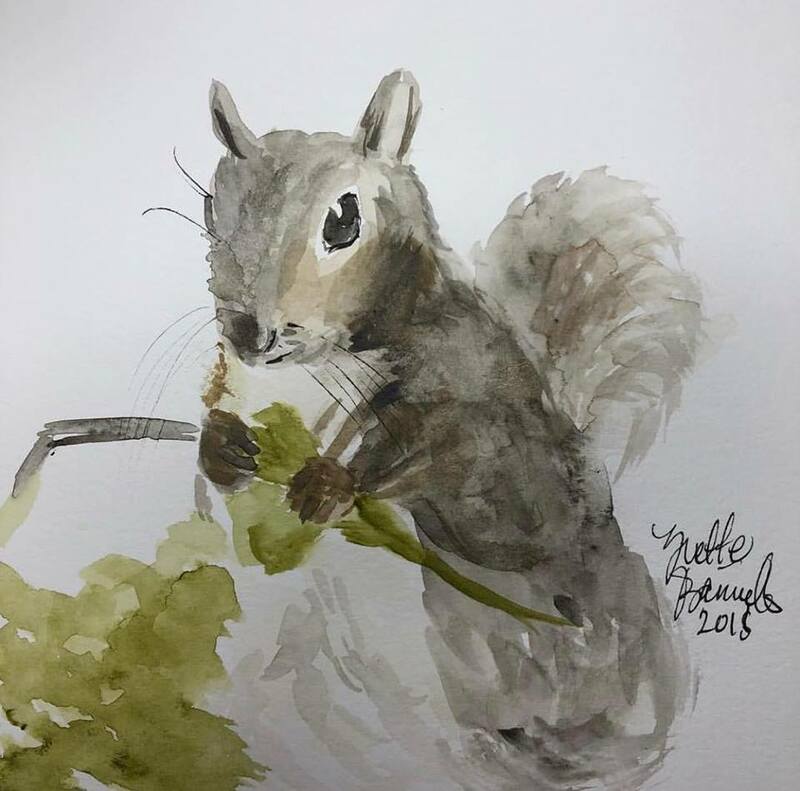 The squirrel quickly gained thousands of followers—everyone loved how unique Thumbelina is! Now, Thumbelina has more than 100,000 followers on Instagram. She even has fan art! Thumbelina hasn’t let her internet fame go to her head—she still loves nothing more than hanging with her parents, watching TV, and relaxing on the windowsill in her house. Thumbelina may be a little unconventional, but she’s clearly very happy! 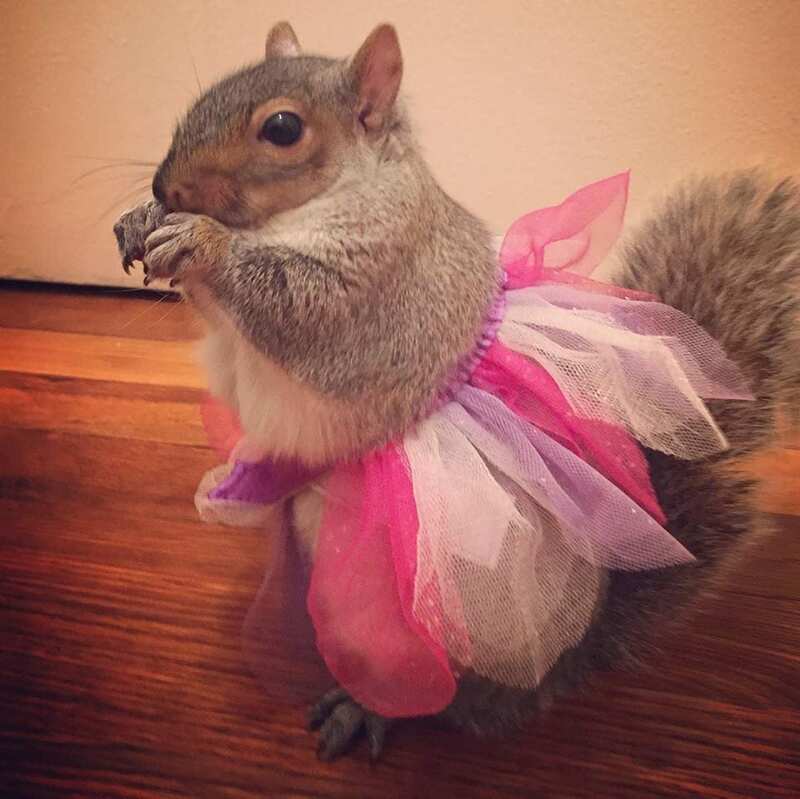 Thumbelina is a unique squirrel who isn’t afraid to follow her own path in life! If you want to see more adorable photos of Thumbelina, check out her Instagram page.